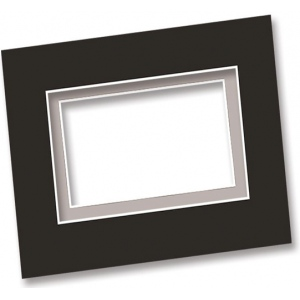 These quality versatile boards are terrific for drawings and renderings mounting photos artwork and presentations. 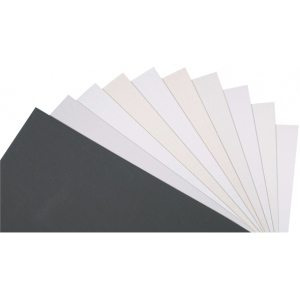 * Rigid neutral pH boards cut cleanly and are durable enough to be used for projects 3-D models displays and signs. The type is mat and drawing board.